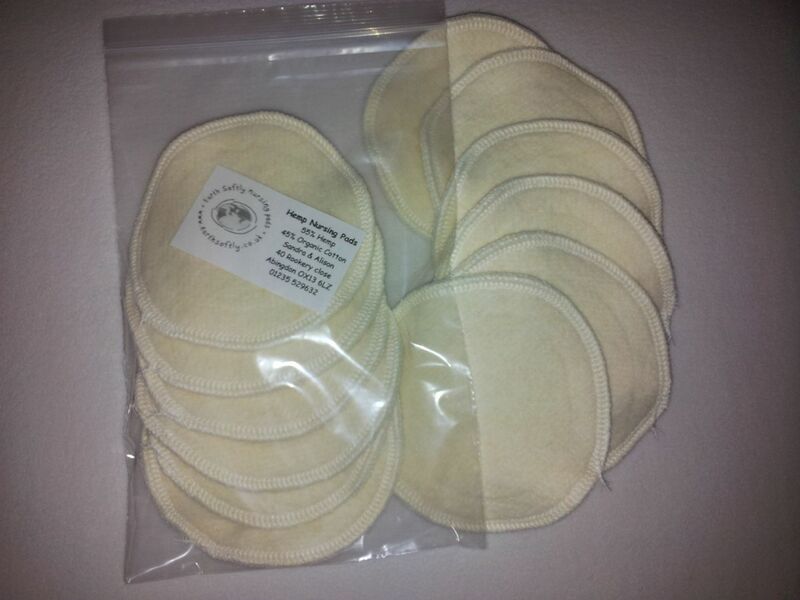 Here we have a pack of 3 pairs of lovely Hemp nursing pads. Made from 3 layers of the softest hemp fleece. 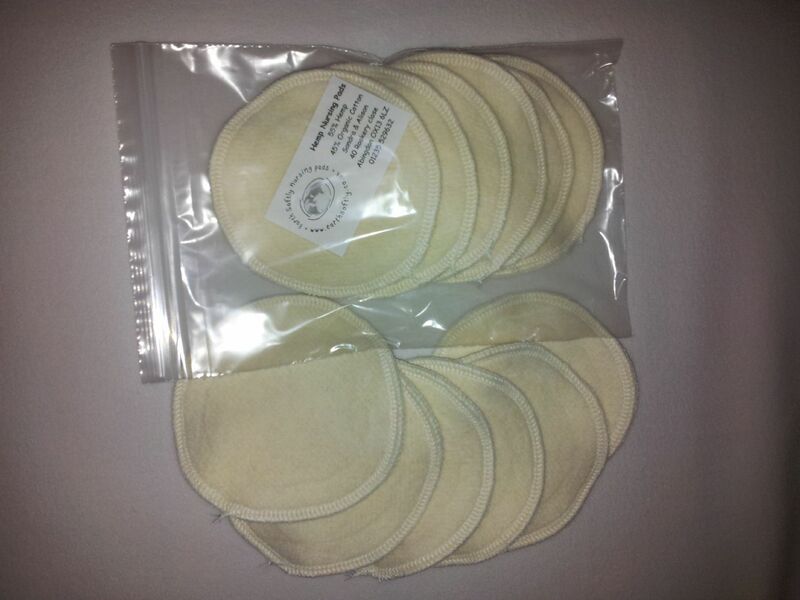 They provide good absorbency and a great alternative to throw away nursing pads. They are 55% hemp and 45% organic cotton, they really are nice and soft and so much more comfortable than the disposable ones.